Over the next two weeks, Fayette’s churches will be filled with the sounds of the season. The young string players of the Fayette Fiddlers will present beautiful Christmas music at Carriage Lane Presbyterian Church in Peachtree City. The free concert is on Tuesday, December 12 at 6:30 pm. Join us for this family event. Information at fiddlerfry@bellsouth.net or 678-480-4900. Fayetteville First Baptist welcomes Grammy nominated and Dove Award winner Nicole C. Mullen in concert with the FFBC Choir Dec. 15 at 7 p.m. with doors opening 6:30. This is a free concert! Woolsey Baptist Church Choirs will present their Christmas Musical on Dec. 17 at 6 p.m., “Sing and Rejoice: A Festival of Carols and Praise.” Childcare is provided. The public has a cordial invitation to attend. Woolsey Baptist is located at 115 Hampton Road in Fayetteville. 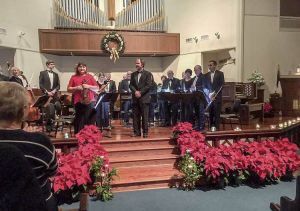 Sonia Squires, violin, and Rick Massengale, piano, along with the talented Candlelight Orchestra perform each year at the Candlelight Concert at Fayetteville First United Methodist Church. Photo/Submitted. The 17th Annual Candlelight Concert at Fayetteville First United Methodist Church offers beautiful music with big talent once again. Lianna Williams and Ken White will join pianist Rick Massengale violinist Sonia Squires and the Candlelight Orchestra for this treasured Christmas tradition. 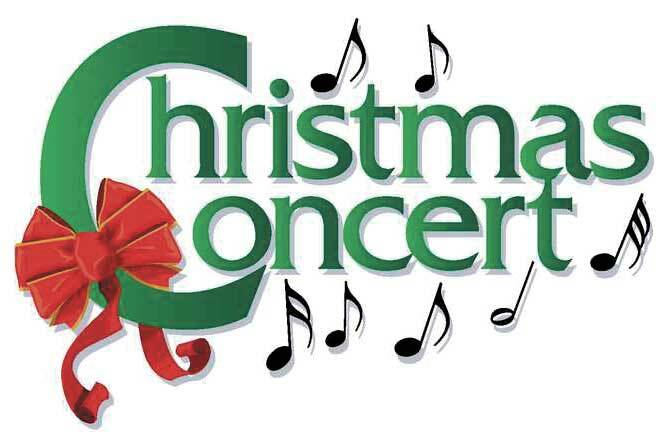 The concert is Dec. 17 at 6 p.m. in the sanctuary. The Candlelight Concert is offered free to all in the community. Doors will open at 5:30 p.m. A nursery is provided for children through age four. Fayetteville First United Methodist Church is located at 175 East Lanier Avenue, Fayetteville, Georgia, 770-461-4313, fayettevillefirst.com. 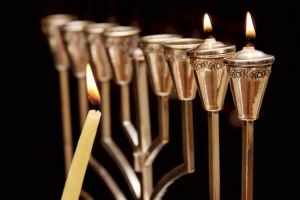 Menorah lighting is set for Dec. 17 in Peachtree City — Chabad of Peachtree City and The Southside presents a Golf Cart Menorah Parade and fourth annual Grand Menorah Lighting at City Hall on Sunday, Dec. 17. The golf cart parade begins at 3:30 p.m., with the Grand Menorah Lighting at 4 p.m. Jewish music, face painting and crafts for the kids. The event is at The City Green at 151 Willowbend Rd. in Peachtree City. For more information go to chabadsouthside.com or contact Shternie Lew at 678 5959277.